The perfect amount of vanilla and a bit of malt makes this batter exceptional. 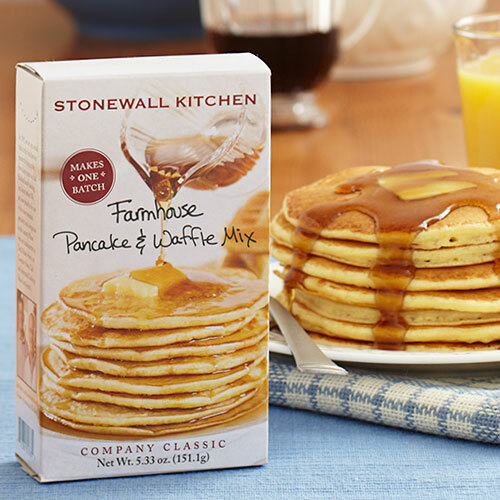 These pancakes and waffles cook up light, fluffy and flavorful ... and the aroma is entirely enticing! 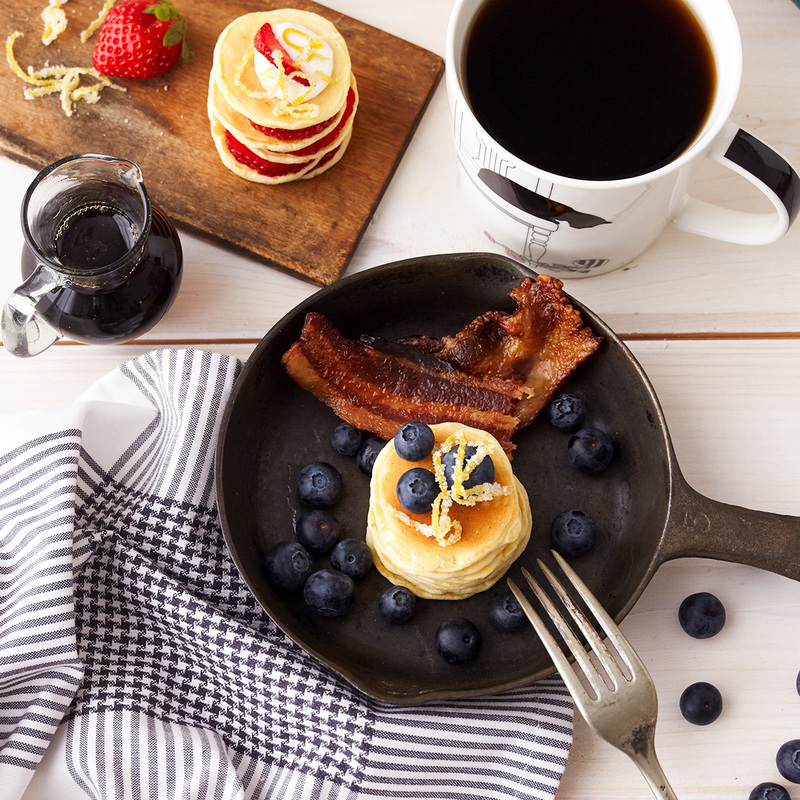 These pancakes and waffles will get even the sleepiest heads up in the morning. Try them, you'll become a big fan too!